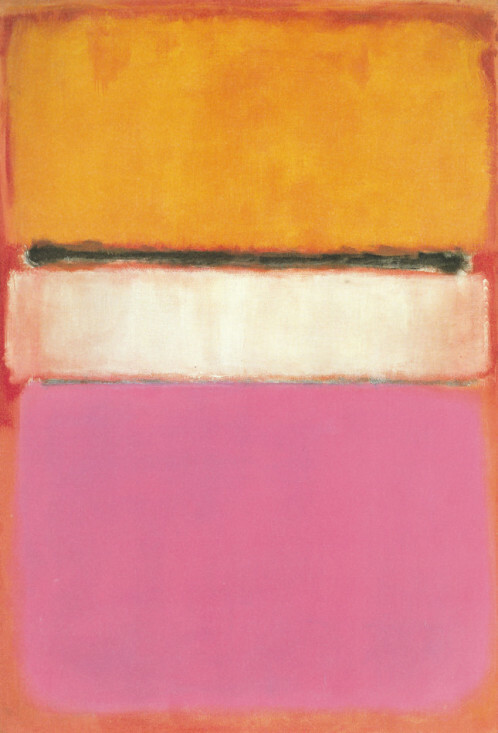 For our Thursday masterpiece series, this week we analyze the famous Russian painter Mark Rothko, the ultimate color master. 3. His first work were figurative before shifting to abstract colorful works. 5. Yet this price if far lower than ‘Orange, Red, Yellow’, bought 77.5 millions dollars in 2012. 10. 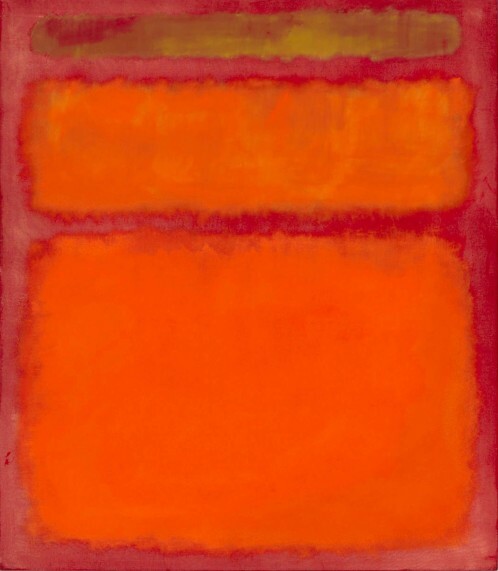 Rothko broke the most lucrative contract he ever had with the new Four Seasons Restaurant in New York, thinking that the project will compromise his integrity as an artist.